The Turkish government claims to have new evidence that the US was involved in the 2016 failed coup attempt after discovering a Word document entitled “coup directive,” which was authored by someone named John. Ankara is investigating everyone named John who was in country at the time of the coup attempt, and pro-government lawyers have even filed charges against several high-ranking US military officers. The charges are possibly in response to the Trump administration recently imposing sanctions on two high-level Turkish officials over the detention of American Pastor Andrew Brunson, who Ankara has accused of espionage. Turkish investigators claim to have discovered an internal Word document entitled “coup directive,” which was authored by someone named John, and last updated about a week before the July 2016 failed coup attempt aimed at overthrowing President Tayyip Erdogan, Ahval reported, citing a pro-Turkish government newspaper called Yeni Safak. As such, Ankara is investigating everyone named John who was in the country at the time of coup attempt, including former US ambassador John Bass and Air Force Col. John Walker, who was commander at the US İncirlik Air Base at the time, Ahval reported. Ankara claims Walker was likely the author because the document contained a lot of military knowledge, Ahval reported. Walker left his post at Incirlik in 2017, and is now a legislative assisstant to the Chairman of the Joint Chiefs of Staff Gen. Joe Dunford. USAFCol. 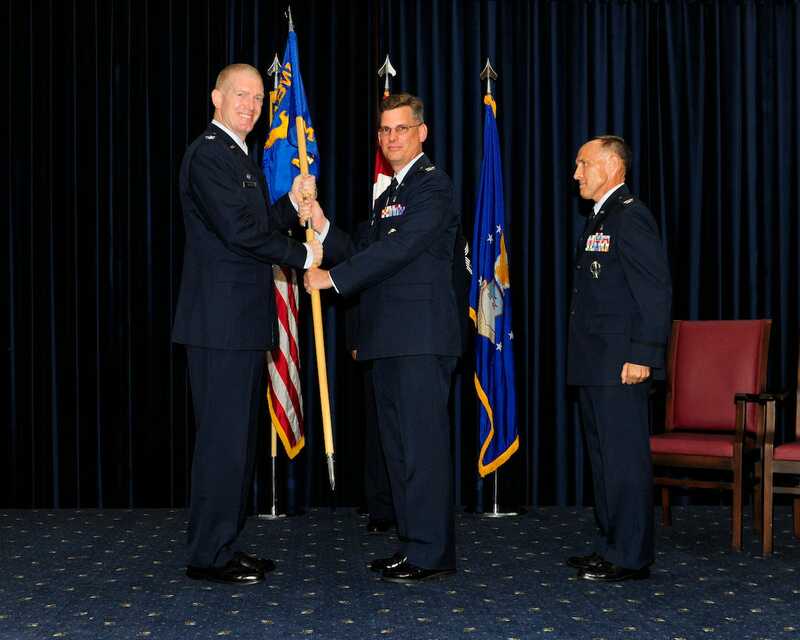 John Walker, 39th Air Base Wing commander, passes the guidon to Col. Thomas Bacon, 39th Medical Group commander, during the 39th MDG change of command ceremony Aug. 7, 2015, at Incirlik Air Base, Turkey. 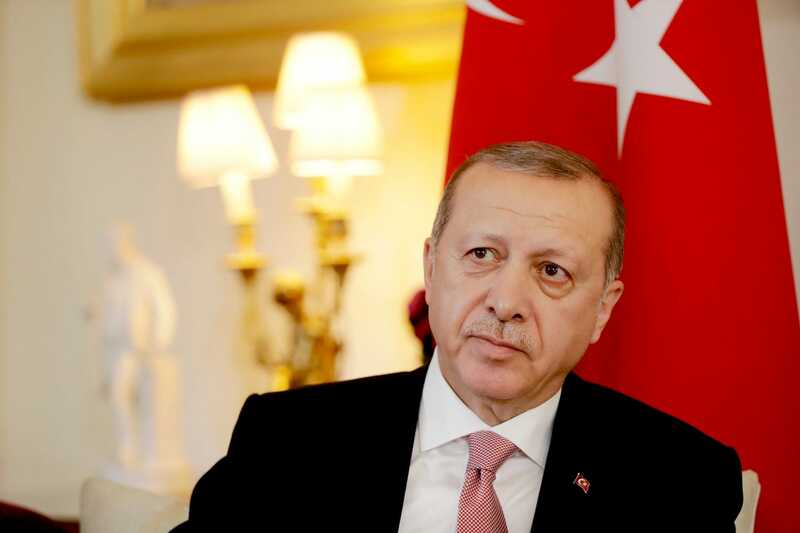 “Any reports that U.S. government or military personnel had any previous knowledge or involvement in a Turkey coup attempt are baseless and completely false,” Col. Patrick S. Ryder, a spokesman for the Joint Chiefs of Staff, told Business Insider in an email. The US State Department rejected Turkey’s allegations too. Ankara says the Word document was discovered in the inbox of an aide to General Mehmet Partigöç who has since been implicated in the coup attempt, Ahval reported. “There are elements in Turkey that insist on living in a fantasy world, where Ankara is under threat, or that dark forces are colluding to bring down the government,” Stein said. And Turkey’s accusations don’t stop there. Stars and Stripes reported on Wednesday that pro-Turkish government lawyers at the Association for Social Justice and Aid have filed charges against multiple high-ranking US military officers and non-commissioned officers connected to Incirlik Air Base, and are even trying to stop all flights from the base so that they can search the premises. The lawyers claim the officers have ties to the FETO group, which is supposedly run by Muhammed Fethullah Gulen, a Muslim religious leader that Ankara has accused of spearheading the coup attempt and is now living in Pennsylvania. Among the charged are not only Walker and several high-ranking officers at Incirlik, but also CENTCOM Commander Gen. Joseph Votel, retired US Army Gen. John F. Campbell and others, Stripes reported. The Stockholm Center for Freedom told Stripes that the charges are in response to the Trump administration recently imposing sanctions on two high-level Turkish officials over the detention of American Pastor Andrew Brunson, who Ankara has accused of espionage. In the last few years, the US and Turkey have had strained relations over Washington’s refusal to extradite Gulen, its backing of the YPG in Syria, as well as Ankara’s desire to purchase Russian S-400 missile defence systems and its gradual drift towards Russia.